What an amazing week at Red Hat Summit in San Francisco this year! It was a fantastic opportunity to meet customers, prospects, partners, and network with our colleagues at Red Hat! Record attendance was had at the show and it was invigorating talking about next-gen technology. Our involvement at Red Hat Summit didn’t stop at the booth. 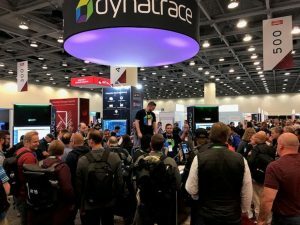 My Dynatrace peers were running around the conference, giving presentations in breakout sessions and the partner pavilion. For anyone that missed it, I highly recommend viewing Peter Hack & Jurgen Etzlstorfer’s presentation “The Day-2 Guide to Successful Management of Applications on Red Hat OpenShift”. Once you finalize the planning journey to an OpenShift platform, what’s next? 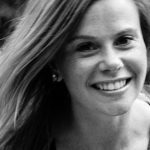 Their presentation covers what it really means to build, maintain, and support a containerized microservices platform like OpenShift and explores the pain points and challenges seen in supporting containerized environments. 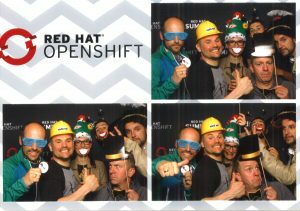 As I mentioned earlier, “partnerships worth exploring” was a theme at Red Hat Summit and our partnership with Red Hat OpenShift was recognized both on the mainstage and during their Partner Event. Red Hat announced the launch of “Dynatrace OneAgent Operator”. Dynatrace is one of the first Red Hat partners to integrate the Operator Framework SDK into its platform. 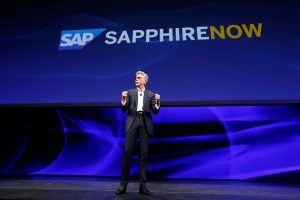 This is a game changer as it makes it easier to bring cloud services to the hybrid cloud and address a broader set of enterprise deployment models. This means Dynatrace can automate our services at scale in a Red Hat OpenShift environment. By automating the repetitive tasks involved in keeping Dynatrace OneAgent up-to-date, Dynatrace has taken another step toward providing self-driving IT. For more details, read this blog by cloud platform engineer, Bernhard Aichinger. 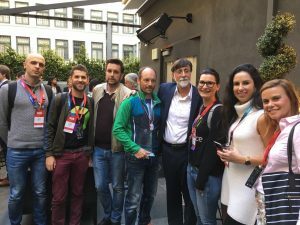 At the Red Hat Partner Event, Dynatrace received the “Future Focused Award” for paving the way for AI to redefine the way modern IT architectures are managed and monitors. Congrats to the whole team led by Franz Karlsberger. It’s truly impressive to see how aligned Red Hat and Dynatrace are when it comes to how we see IT architectures of the future and the ability to scale these environments. Together, we can help our customers focus on innovation vs. running the underlying platform with the concept of self-driving/autonomous IT. Overall, Red Hat Summit was a fantastic event and Dynatrace is proud to be a partner as we look to redefine the software industry together! We even managed to let our hair down a little and ditch the tech talk for some props and laughs! Can’t wait for Red Hat Summit Boston in 2019! For more information on Dynatrace and Red Hat, check out our OpenShift monitoring page or better yet, register for our upcoming webinar with Chris Morgan, Global Technical Director OpenShift at Red Hat, Seeing is believing: How to open the black box of microservices. Can’t wait? Check out our free 15-day trial to see all the benefits Dynatrace can bring to your organization.